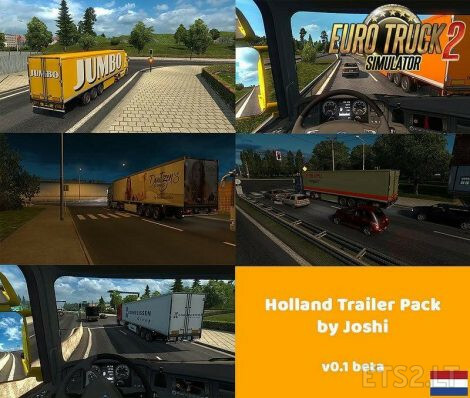 You can also come across these trailers in AI traffic. I plan on adding many more, if you’ve got any requests, let me know and I’ll see if I can add them. It’s in beta for now, it’s tested with 1.25 and with trailer pack mods from Jazzycat.